Schwervon! 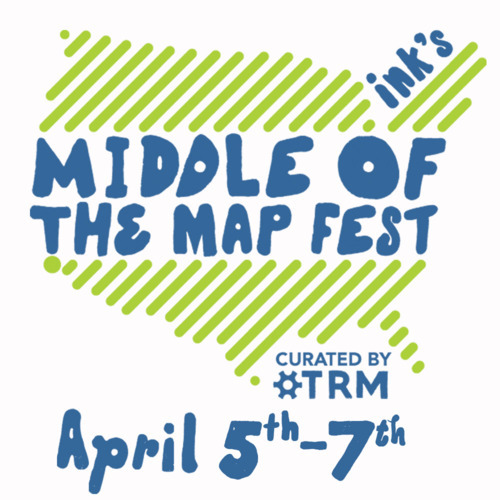 plays “Middle of the Map Fest” in Kansas City, Thursday April 5th, 7pm | Schwervon! This entry was posted in Uncategorized and tagged Fucked Up, Kansas City, Mates of State, Middle of the Map Festival, Mission of Burma, Schwervon!. Bookmark the permalink.